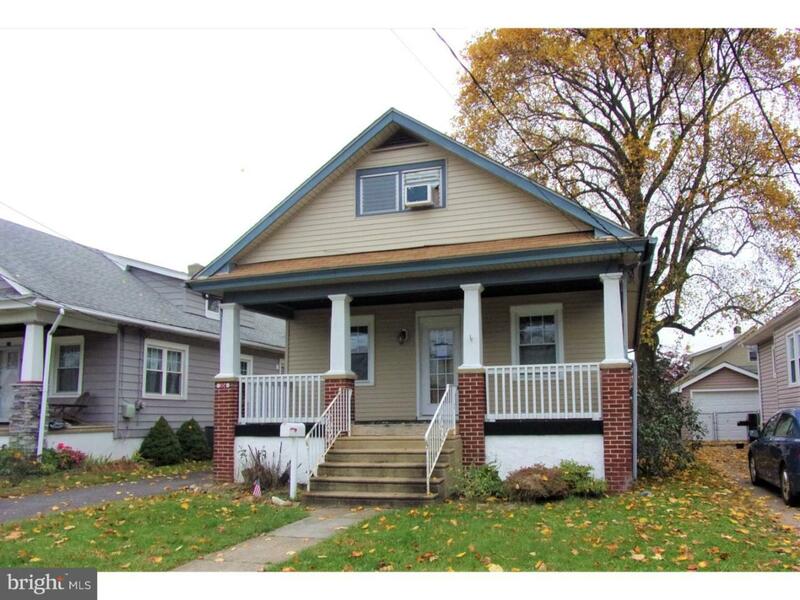 This 3bd 2ba craftsman-style bungalow is nestled in a quaint neighborhood in Oaklyn. You will love the walkability to schools, restaurants, and shopping. Imagine relaxing on this picturesque porch this spring. The living and dining space have open sight lines - great for entertaining. Off the kitchen, is a bonus room or breakfast nook with sliding glass doors. Access to the deck and a good-sized backyard can be found here. Backyard is fully fenced in. Finishing off the first floor is the main bedroom and a full bath. Upstairs, are 2 additional bedrooms and a shared full bathroom. Unfinished basement houses the laundry and plenty of room for storage. You do not want to miss out on this one!